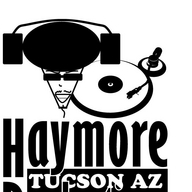 Haymore Radio is a spin off of Haymore Productions Dj Service in Tucson, Az.  On Haymore Radio, we have music for everyone. Tune in and enjoy!